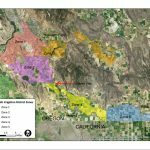 Three separate Recall Political Action Committees (PACs) were formed to take action against the majority faction of the Klamath Irrigation District’s Board of Directors who appear to be using this irrigation district to advance political ideals that are not in the interest of the district or its patrons. 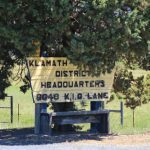 To get a general sense of where each zone is located, check out the Klamath Irrigation District Zones Map. If you have questions about which zone you are located in, or if you have questions about registration, please call 541-882-6661 and ask for Lynda. Also, if you’re interested in signing a petition, you can fill out the form below and we’ll get one of our petitioners in touch with you.